A list of titles available for home viewing and streaming this week. Here’s what’s new for home viewing on Video-on-Demand, Netflix, Amazon Prime and other services. 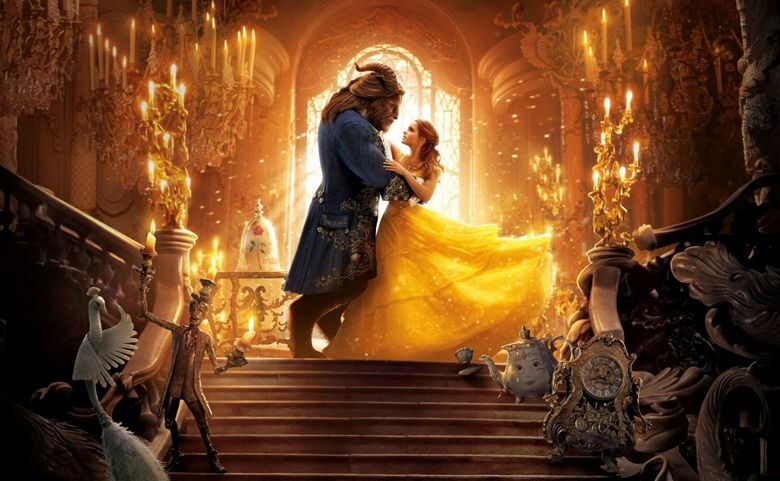 Emma Watson and Dan Stevens are “Beauty and the Beast” (2017, PG) in Disney’s lavish live-action remake of its animated musical. Bill Condon directs. The documentary “Gaga: Five Foot Two” (2016, not rated) goes behind the scenes for a candid look at Lady Gaga’s life during an eight-month period where she performs at the Super Bowl, releases a new album and acts in “American Horror Story.” It comes to Netflix after debuting at the Toronto International Film Festival. 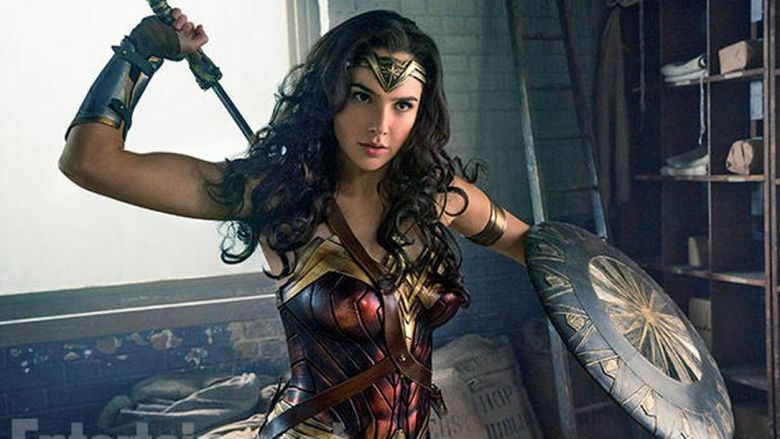 Gal Gadot is “Wonder Woman” (2017, PG-13) in the superhero hit of 2017. Also on DVD and Blu-ray. Plus: indie comedies “The Big Sick” (2017, R), starring Kumail Nanjiani and Zoe Kazan, and “The Little Hours” (2017, R) with Alison Brie and Aubrey Plaza; and drama “The Hero” (2017, R), featuring Sam Elliott as an aging movie star. Available same day as select theaters nationwide is the action comedy “Killing Gunther” (2017, R) with Arnold Schwarzenegger and Cobie Smulders. Cate Blanchett and Rooney Mara star in the Oscar-nominated “Carol” (2015, R), a love story of two women in 1950s New York City. Philip Seymour Hoffman and Ethan Hawke play brothers in the crime thriller “Before the Devil Knows You’re Dead” (2007, R) and Ryan Gosling earned an Oscar nomination for “Half Nelson” (2006, R). “Transparent: Season 4,” the Emmy-nominated comedy starring Jeffrey Tambor, arrives. Dan Stevens stars in the science-fiction thriller “Kill Switch” (2017, R). Michael Keaton directs “The Merry Gentleman” (2016, R) and plays a suicidal hit man. The title speaks for itself in the comedy “Tyler Perry’s Madea Goes to Jail” (2009, PG-13). True stories: “Straight/Curve: Redefining Body Image” (2017, not rated) looks at unrealistic standards of beauty promoted in the media. Emma Stone and Ryan Gosling romance one another in the modern Hollywood musical “La La Land” (2016, PG-13). The second and final season of the dark comedy “Vice Principals,” starring Danny McBride and Walton Goggins, is now underway.